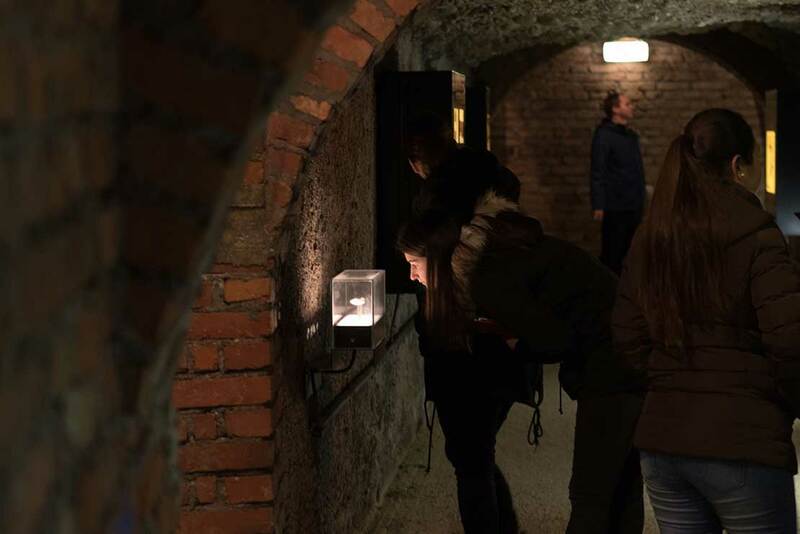 Housed in a former air-raid shelter, the Tunnel of Memory recounts the history of Steyr during the Nazi rule. 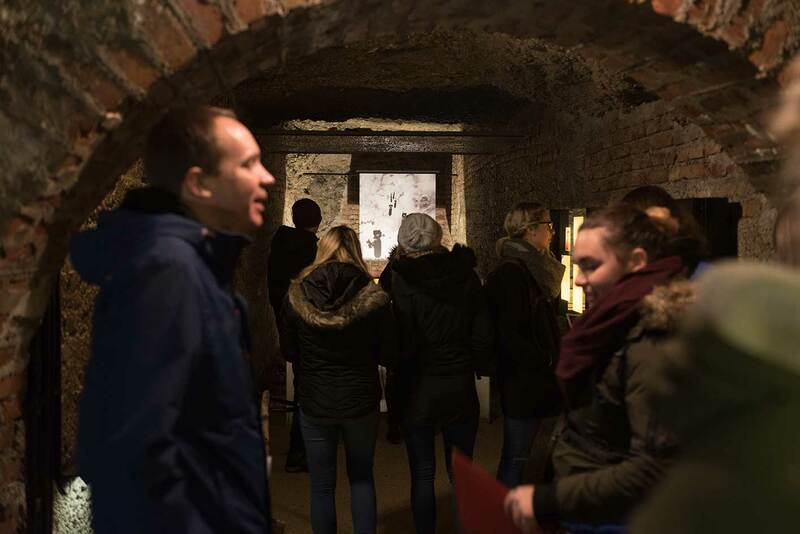 The exhibition is set in the Lambergstollen tunnel near the junction of the rivers Enns and Steyr, which was built by concentration camp prisoners from 1943 on. 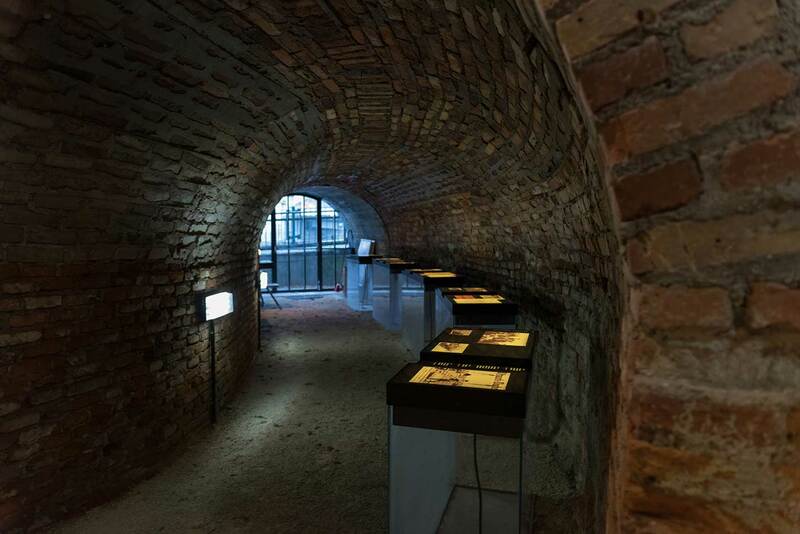 The path through the exhibition starts with the crises of the 1930s, the “Anschluss” in 1938 and the expansion of the Steyr-Daimler-Puch AG to one of the largest arms manufacturers of the Third Reich. 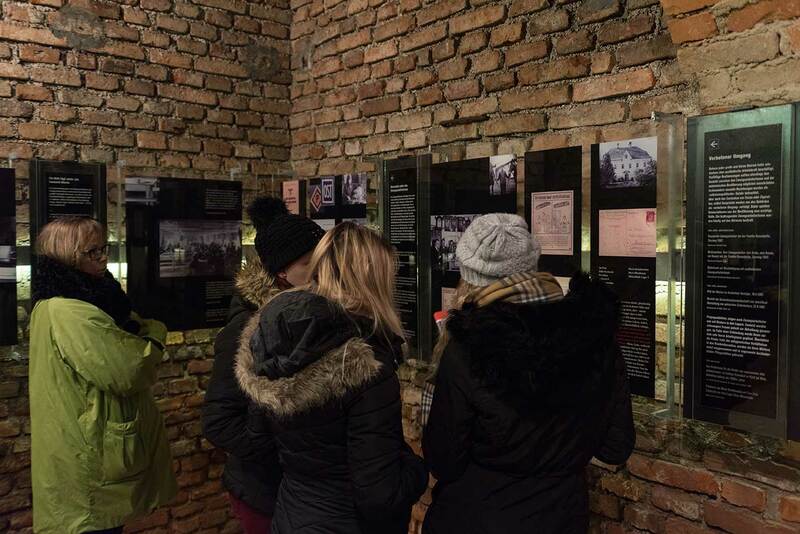 The focus is on the history of the Steyr-Münichholz concentration camp and the fate of thousands of forced labourers. They were put to work not only in the arms factory, but also on construction sites, farms, in workshops and private households. Reports by contemporary witnesses show their everyday life, which was defined by the racially charged relationship with the local population. 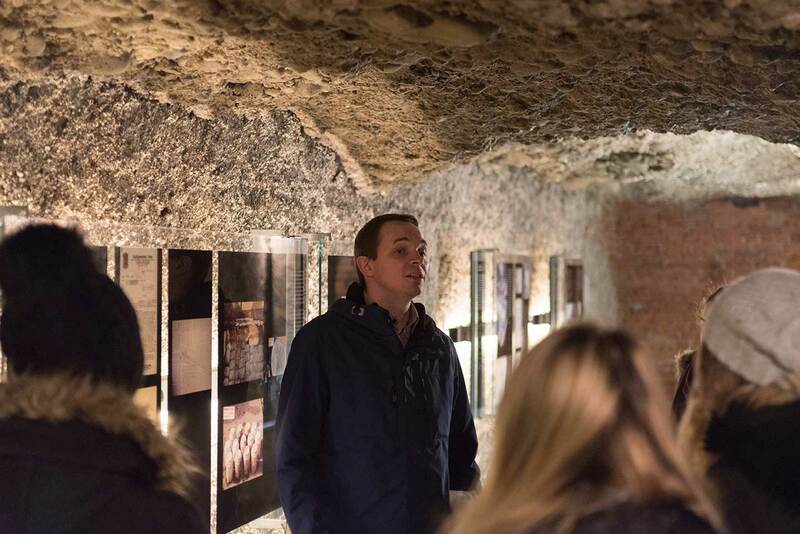 The exhibition also sheds light on the Resistance in Steyr and on how the city dealt with its National Socialist past after 1945. 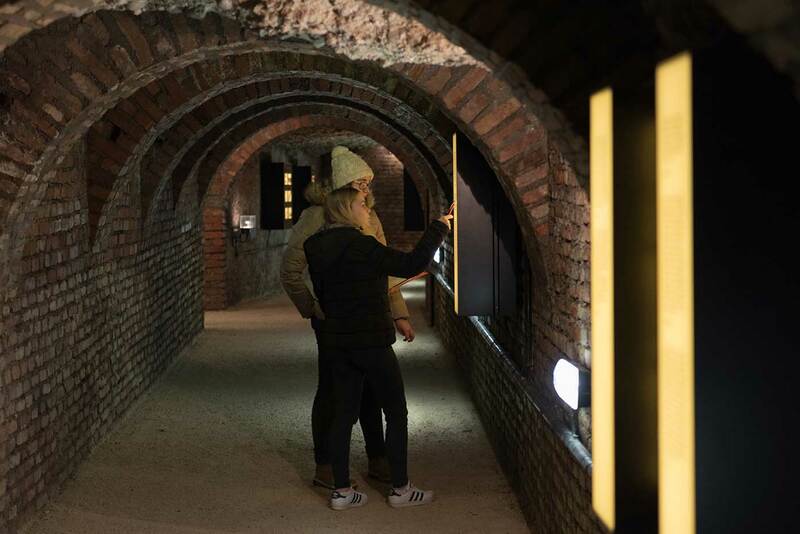 Since its opening in 2013, the Tunnel of Memory has become an important place of learning and commemoration beyond the borders of the region. 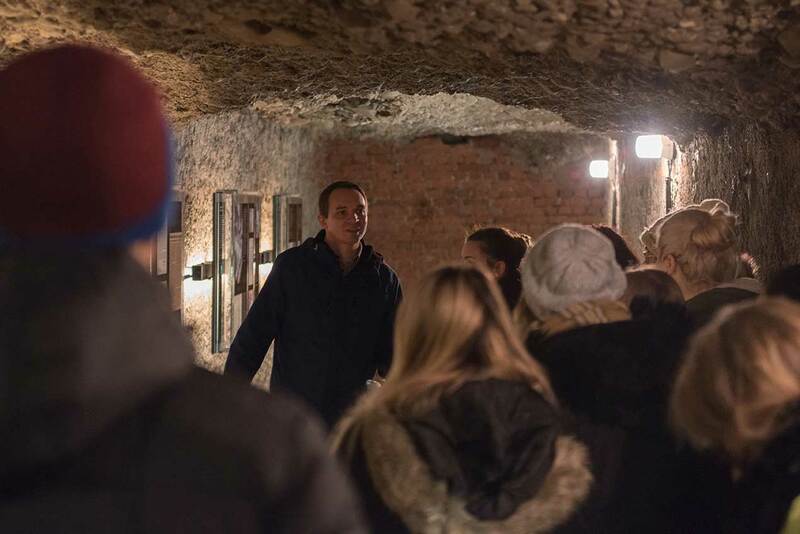 As the Tunnel has a year-round temperature of around 10 degrees Celsius, we recommend visitors to dress accordingly. Mauthausen Komitee Steyr (eds.) 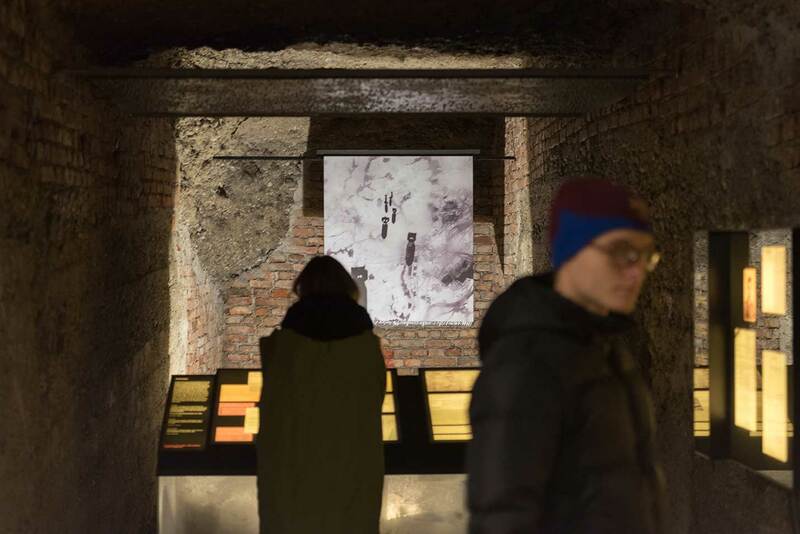 (Vienna 2016): Tunnel of Memory. Forced Labour and Concentration Camp in Steyr. Available in: German, English, Czech, Italian and French. The brochure is available for purchase at the Museum Arbeitswelt.